Hi everyone – wow, what a week so far! 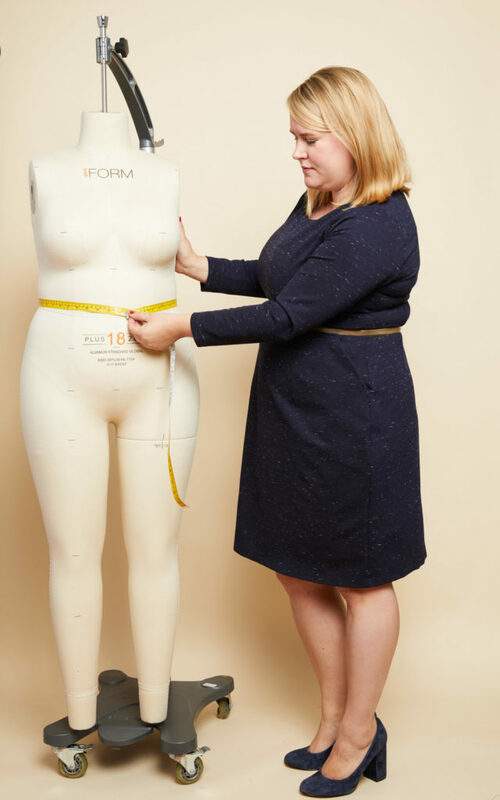 It’s been amazing seeing how much you guys love our latest shirtdress pattern, so a huge thank you to everyone who’s ordered – we can’t wait to see what you make. First up, a name change. To avoid confusion with any other patterns, the Montgomery Shirtdress has changed its name to the Lenox Shirtdress. The pattern is 100% identical, so don’t worry if you already ordered yours. 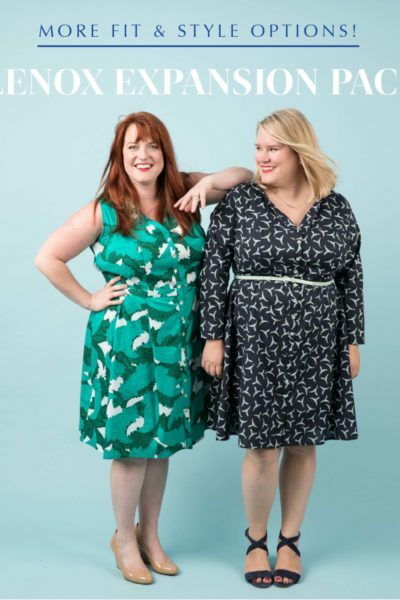 Please use the hashtag #LenoxShirtdress so we can see your fantastic shirtdresses. More kits in stock, and the sale is extended! Second, we have more kits in stock! 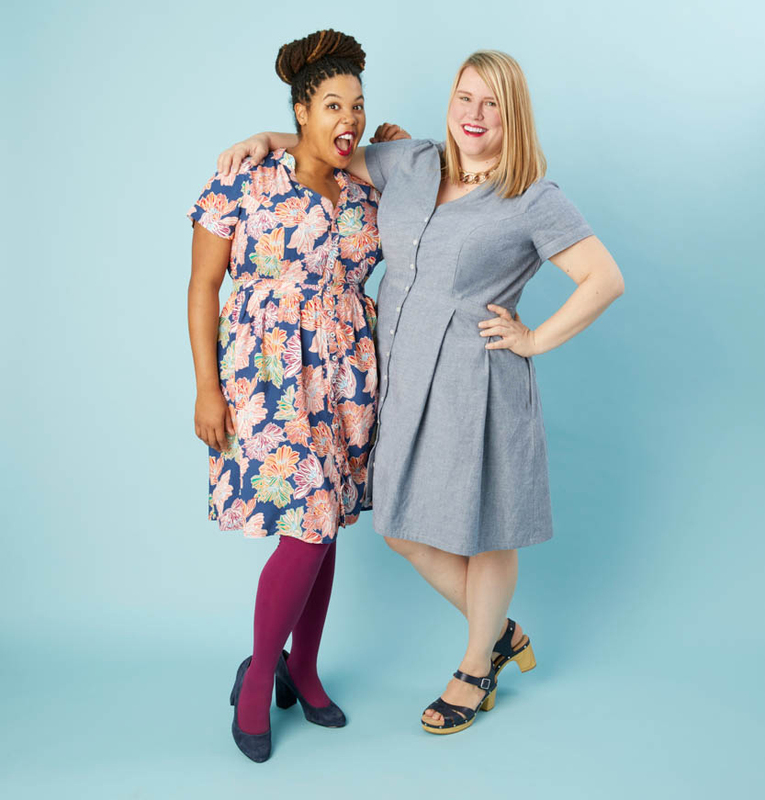 You LOVED the Tencel and Blue Chambray kits and they sold out within 24 hours, but we were able to get more of both fabrics in, so you have another chance to catch one. The fabric’s winging its way to Cashmerette HQ right now, so if you order now, we should be able to ship to you within the next 10 days. To celebrate, we’ve also extended our sale! 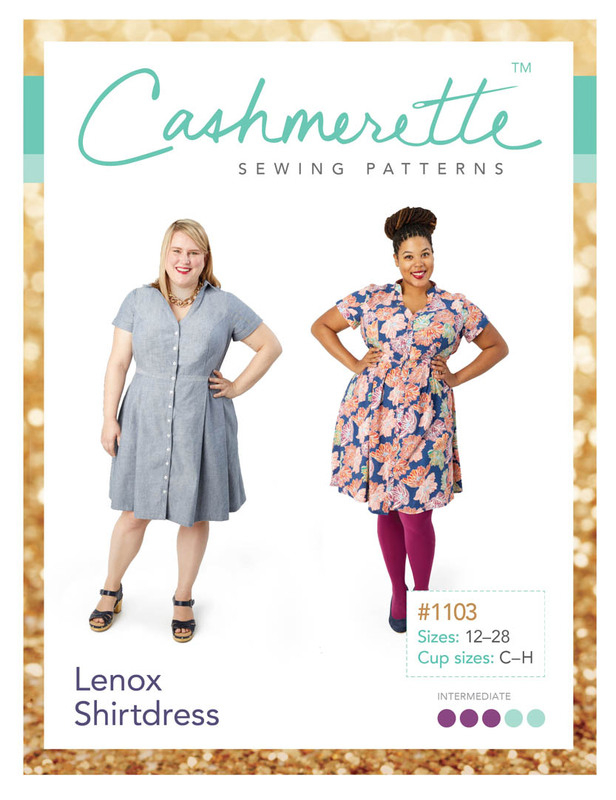 You can now use code LENOX to get 20% of the Lenox Shirtdress kit – or any other Cashmerette kit – until 24 May (11.59pm EST). You can find all our fabric kits here. 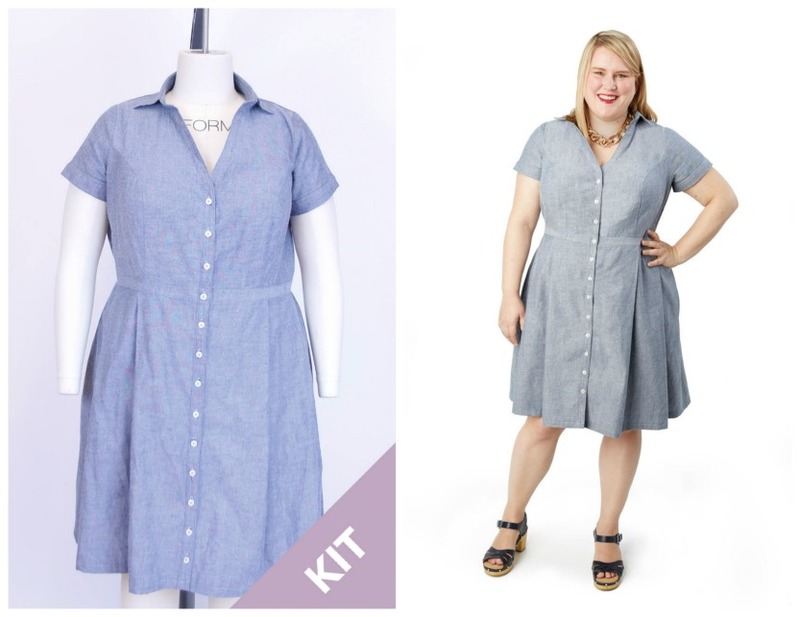 Introducing the Cashmerette Lenox Shirtdress! 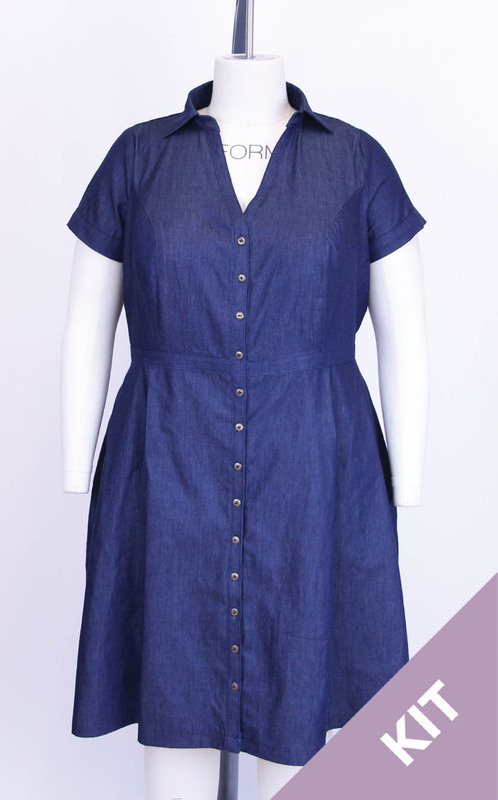 Introducing the Lenox Shirtdress Expansion Pack!